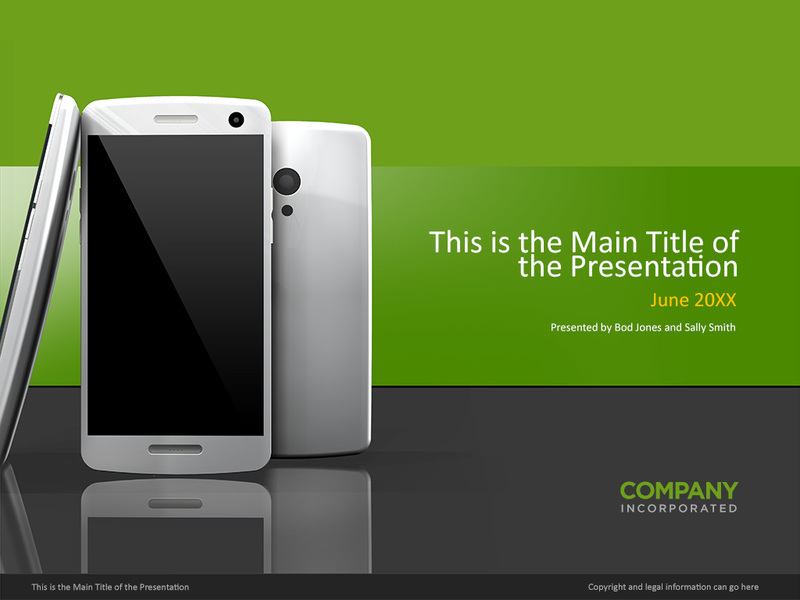 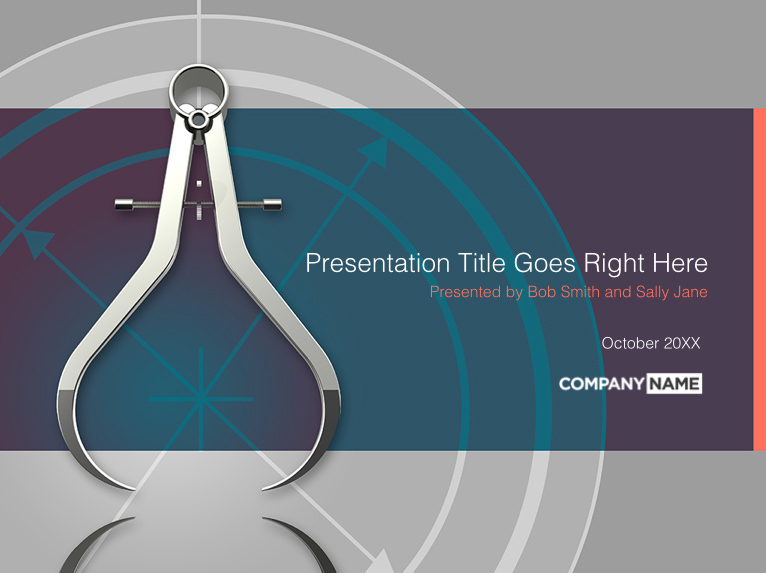 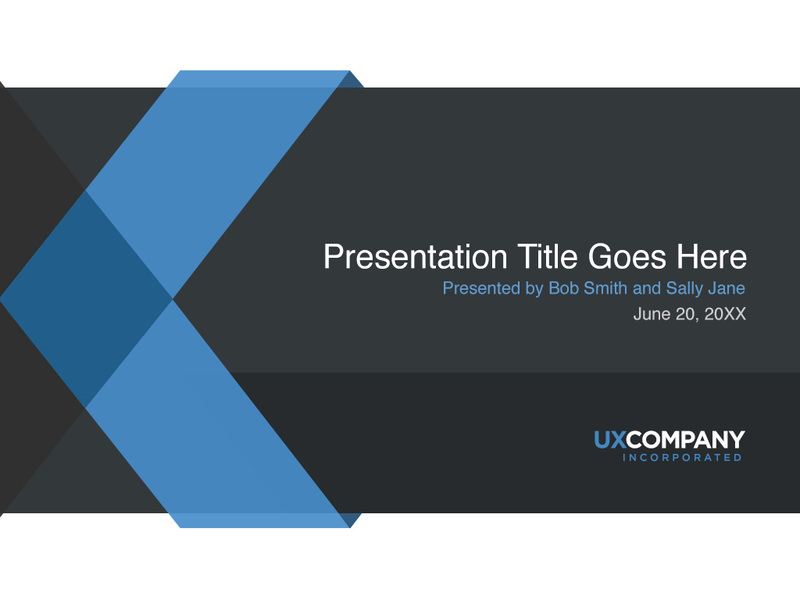 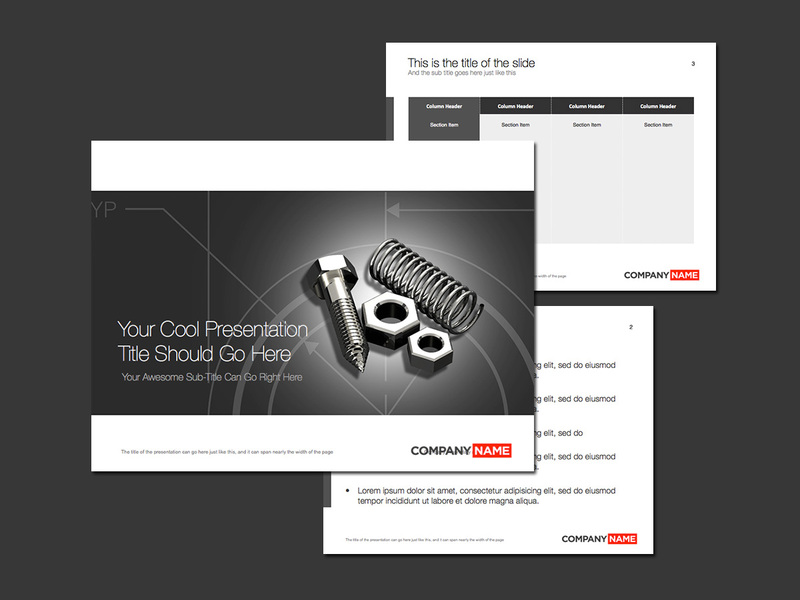 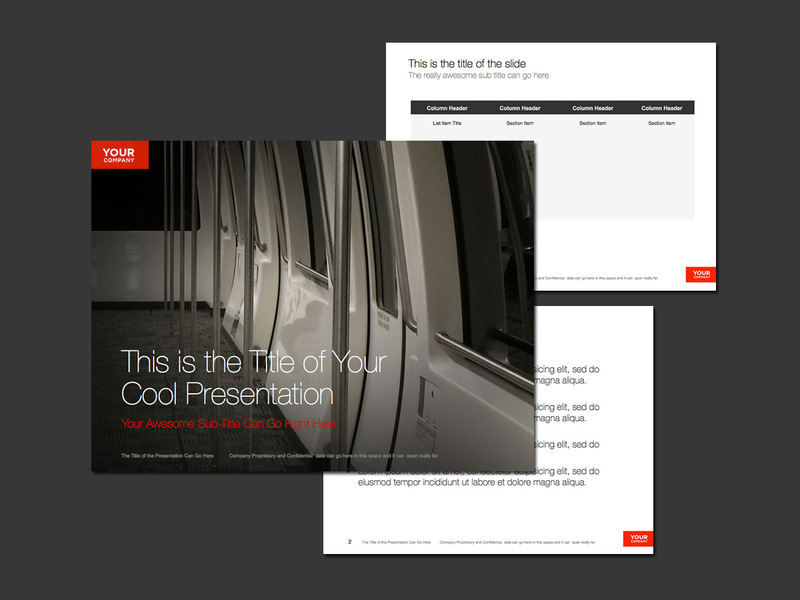 One of the most common tasks for any visual designer just might be presentation template design. 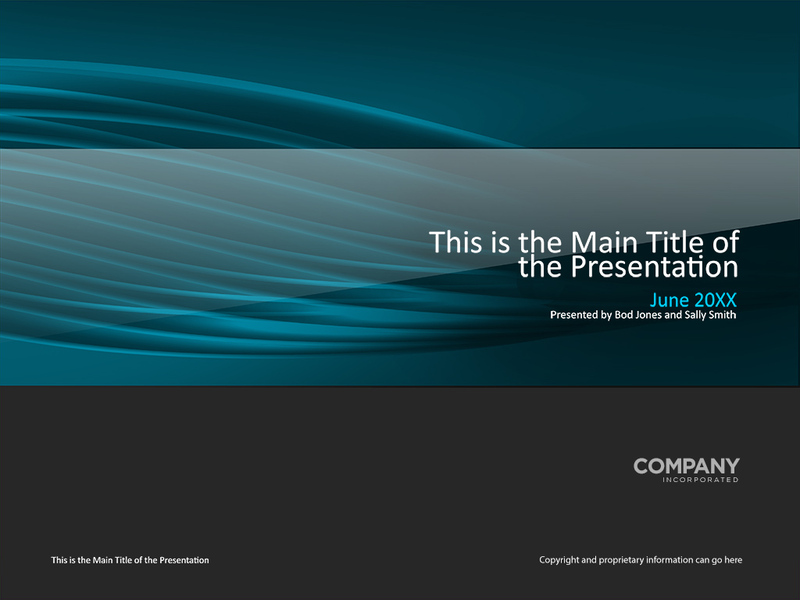 I know that I’ve done more than my fair share over the years, and this section contains a lot of the leftovers that I have absolutely no idea what to do with. 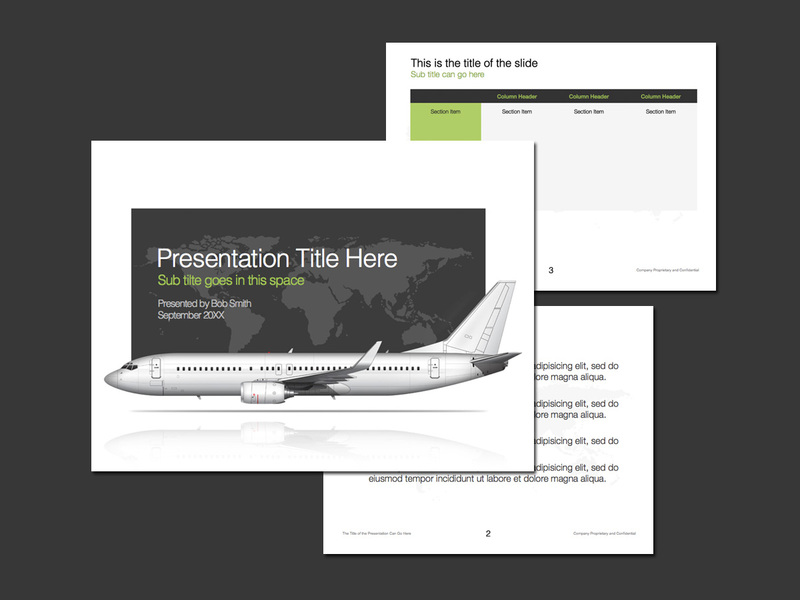 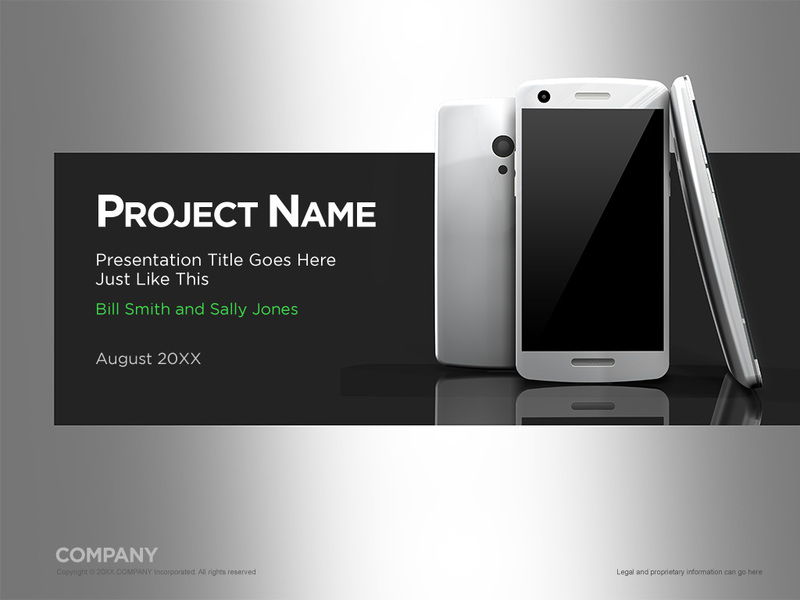 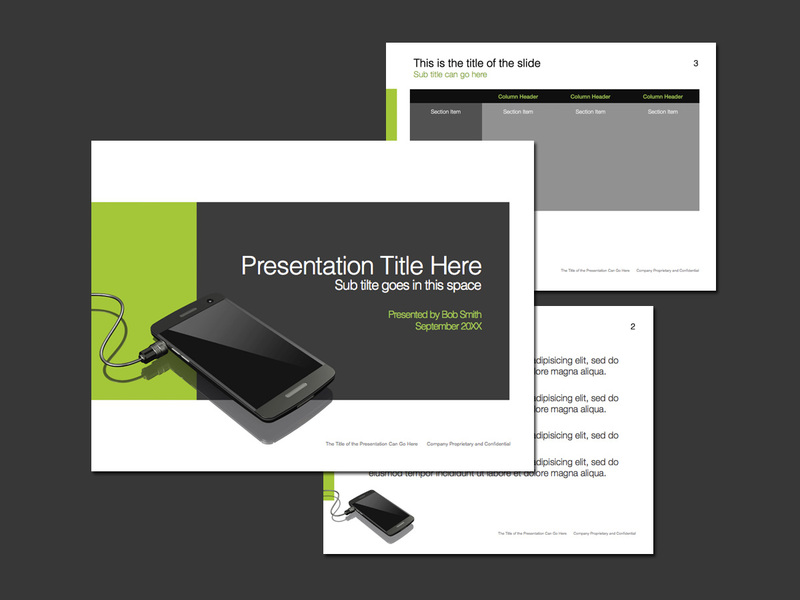 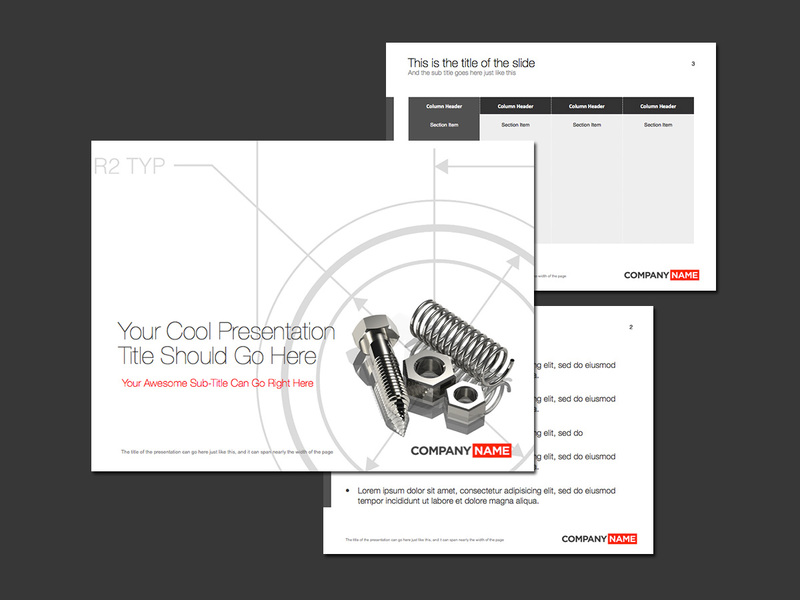 All of these presentation templates are fully editable in either PowerPoint (PPT), Keynote, or Photoshop (PSD).